Children influence people everyday to do things with their lives that help change the world. And sometimes they can bring people together to achieve great things. The Pearson Ranch and BJP Youth Ranch plan on doing just that. Beginning seven years ago, Bill and Jan Pearson began a ranch near Gainesville, MO where they could change the lives of youth in the surrounding communities through various youth rodeo events. As they saw the success of this venture, their dream grew to offer other programs to help an even broader array of youth and families. 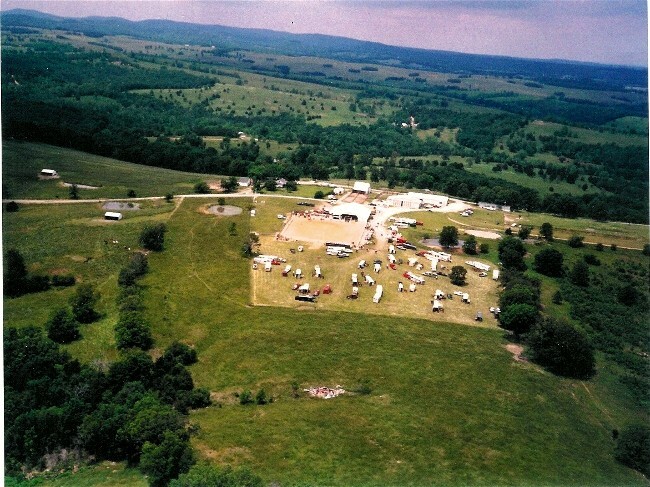 Located just outside of Gainesville, MO, Pearson Ranch will continue to offer rodeos for all ages from spring through fall, with events almost every weekend, but that is only the beginning. With over 400 beautiful acres including ponds, the river, barns and arenas, horses and cattle, an airstrip and lots of beautiful pastures, there are plenty of things to do for "children of all ages". The BJP Youth Ranch, a nonprofit organization, began by offering therapeutic riding, a "Hooked on Fishing, Not Drugs" and "Youth Opportunity" programs (At Risk Kids). However, the long term goals of the ranch far exceeded these expectations. A ropes challenge course and a Jr. NRA shooting range is due to open up in the near future. Bill & Jan Pearson, owners of the ranch, said, "Wouldn't it be great if there were kids here everyday." The therapeutic riding program offers physical therapy for physically and mentally challenged youth and adults using horses. Research has shown that the use of horses in therapy can achieve tremendous progress for disabilities of all kinds. 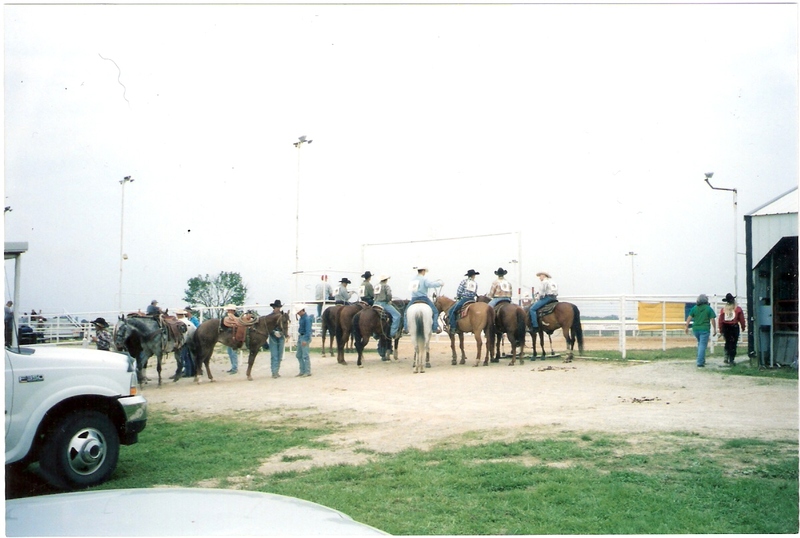 The ranch currently has NAHRA certified instructors and has begun a Hippotherapy program. This program uses horses for physical therapy for rehabilitation for various injuries. The ropes challenge course will offer groups, such as athletic teams, church groups, youth organizations and businesses, a place to gain leadership skills, greater self-esteem and teamwork. These physically challenging courses have grown throughout the world and will give many groups in the surrounding area a great opportunity to learn to work together to achieve more than they could as individuals. The goal of the Jr. NRA rifle range is to acknowledge that many youth in this area are introduced to guns through many different avenues. By pairing the youth with an adult mentor through this course, the program enables the youth to learn not only about the guns but the safety requirements and responsibility that is often lacking with youth and guns. The "Hooked on Fishing, Not Drugs" program will focus on giving youth the opportunity to learn about all types of fishing from local volunteer fishermen. This is a national program that local fishermen hope to bring to this area with the use of the ranch. Mentoring will be a large part of this program as well as the hope to give kids activities and direction away from the drugs and mischief that idle youth can find themselves involved in. All of these programs will be available to youth and adults living in the surrounding communities but the Pearson's, as well as the rest of the ranch staff, have as their greatest goal the Youth Opportunity program. It will first function as a day program with the youth who are just beginning to show behavioral deviations that result in problems in school, the court system, or family services. At the Ranch they will make use of the ropes challenge course; the Hooked on Fishing, Not Drugs; and the Jr. NRA rifle range program. This will offer them an introduction to a variety of things they might not otherwise be given the opportunity to do. They will also learn to work with horses and cattle, and eventually can learn to ride. The youth will be required to perform community service at the ranch. All this will be with the help of volunteer adult mentors to establish positive relationships during the time the youth are required to be there. Through these experiences, the staff hopes the youth will establish bonds not only with the adults, but with the horses. This feeling of belonging may blossom into a desire to stay in the program and help as volunteers with the therapeutic riding and rodeos. Bill's vision is, "If we can change the direction in only one kid's life a year, then we will have achieved a great thing." Eventually his goal is to house youth on the ranch as a full-time functioning youth ranch with "30-40 kids here all the time". Because of its nonprofit status, the BJP Youth Ranch will need the help and support from people and organizations from the surrounding communities in order to achieve our goals. Donations from individuals, businesses and organizations are needed to keep these programs up and running.